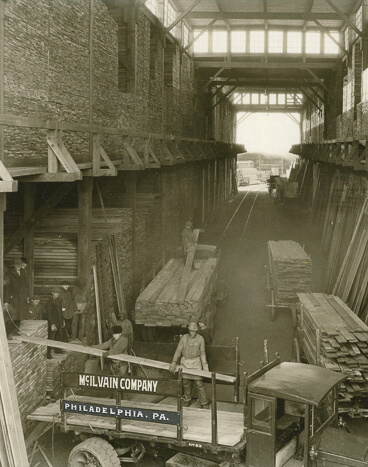 For over 210 years Alan McIlvain Company has been producing and distributing the finest quality Hardwood Lumber & Custom Mouldings. 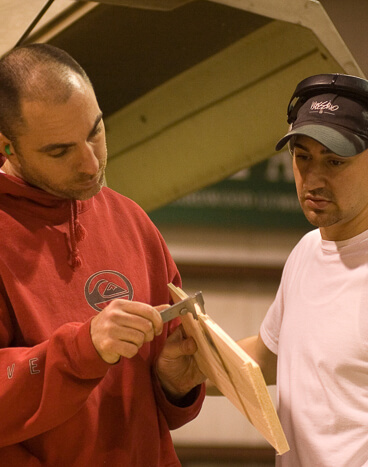 Our experienced employees and modern equipment are dedicated to providing our customers with the highest level of quality and service. 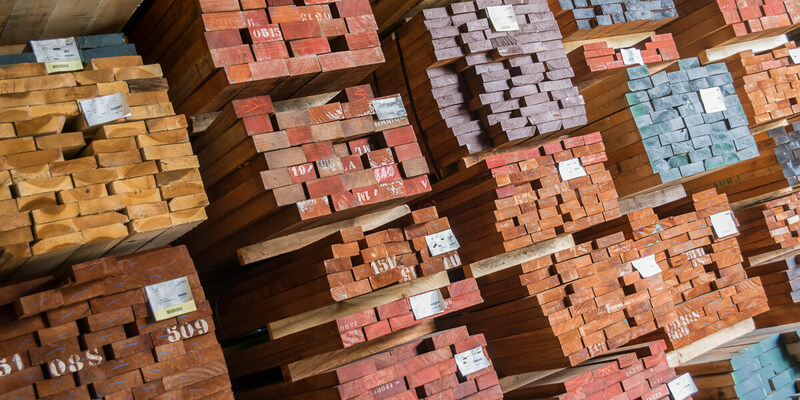 With over 7 million board feet of the best grade domestic and imported hardwood and softwood lumber in stock and our fleet of trucks we pride ourselves on quick and reliable deliveries. 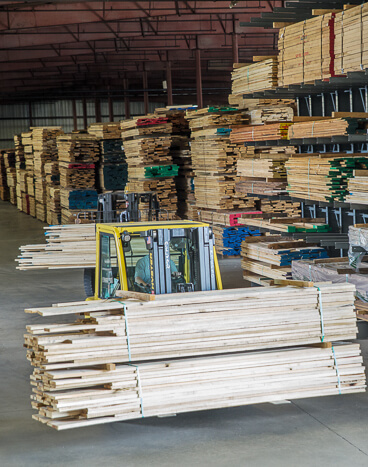 All domestic and imported lumber is carefully kiln dried, inspected, graded and stored in our climate controlled warehouse. 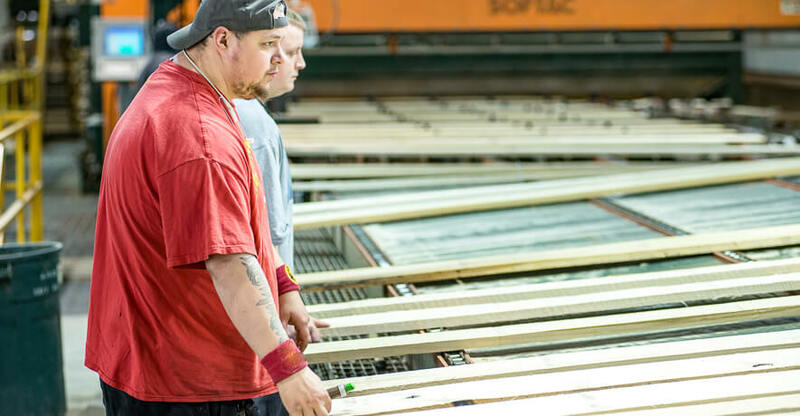 From our large and diversified lumber inventory, we can promptly produce your custom lumber and moulding orders. 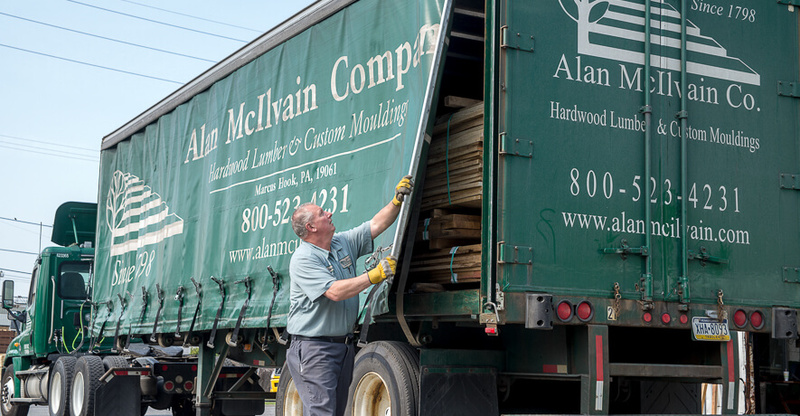 For simply the best quality, service and value in lumber and mouldings, phone, fax, or e-mail Alan Mcllvain Company today! Forests, forest functions and products, including woods, contribute to human well being worldwide. Every country, including the USA must value its forests and strive for equity in access to the benefits which forests provide. The ultimate responsibility for forest policy lies with the sovereign Government and people of individual forested countries. 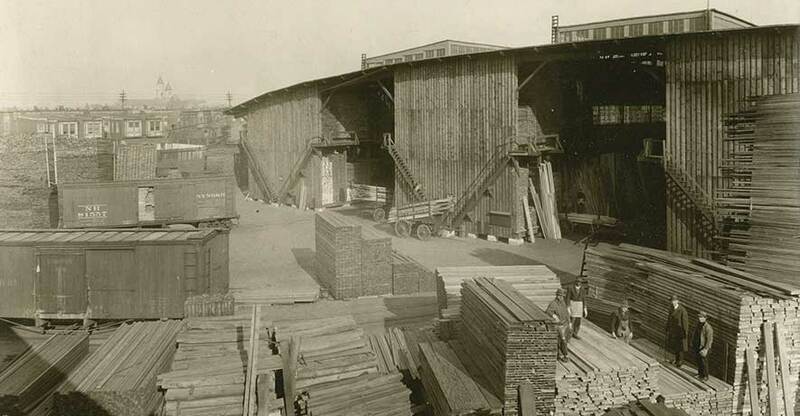 They have the task of balancing environmental, economic, social and political needs. 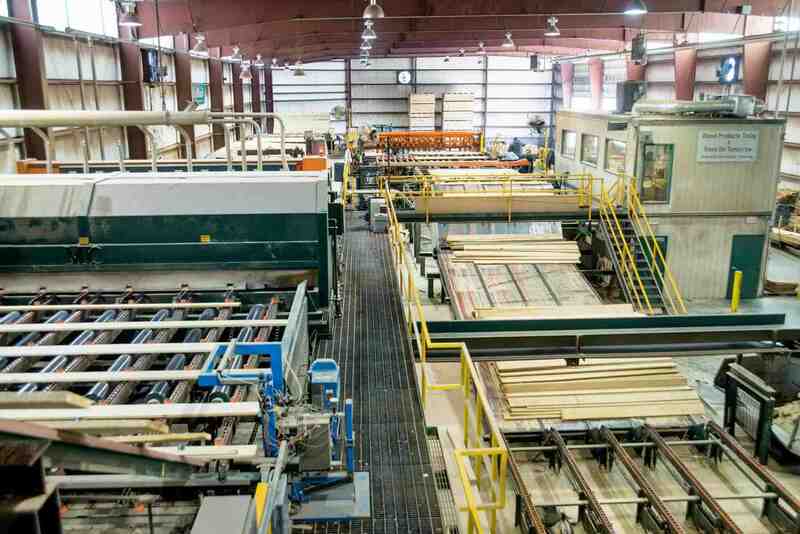 Nevertheless, The Alan McIlvain Company believes that the U.S. timber industry has a responsibility to its customers, suppliers and staff to base its commercial activities on properly managed forests.